Google’s ability to turn back time has got us so excited that we are still talking about it. Turns out, Google got rid of its old street view images when it put up new ones on Google Maps. Now, Google has given us the ability to browse through them and basically go back in time. Not only can you see famous buildings in Singapore, like the Marina Bay Sands and the Gardens by The Bay being built up, if you are lucky enough, you can also check how your own neighbourhood has changed over time. 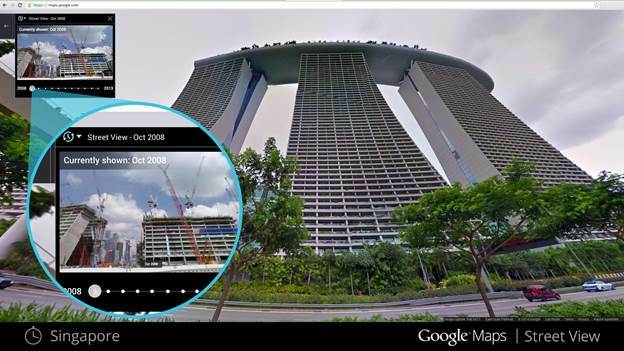 To find out more read our article Google Street View Now Lets You Travel Back In Time. Imagine if you could choose what you wanted in a smartphone rather than what companies are trying to cram into commercially available phones. 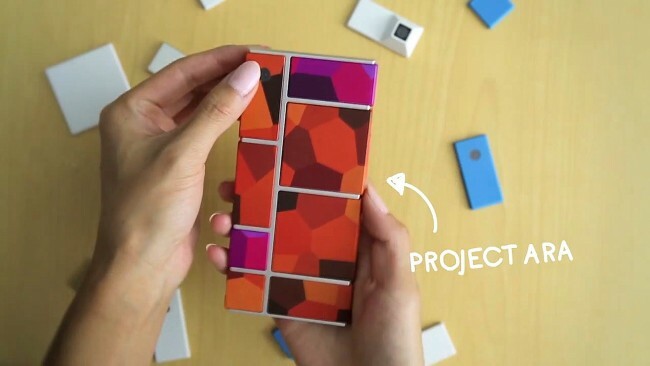 With Project Ara, Google’s modular smartphone concept, everything is configurable in a million different ways. If you are done with, say, a normal front facing camera, you can replace it with a 3D scanning module to scan in a 3D selfie in the near future. With the potential of this phone being limitless, we just have to wait and watch what innovative customizations techies will come up with around the world. 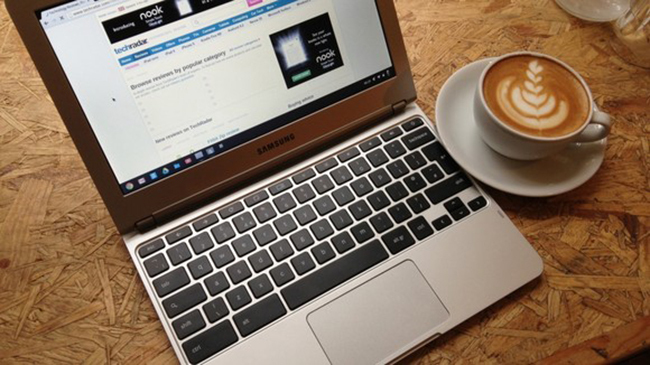 To read more on this read our previous article Get Excited: Google Is Making A Smart Phone Which You Can Build At Home. 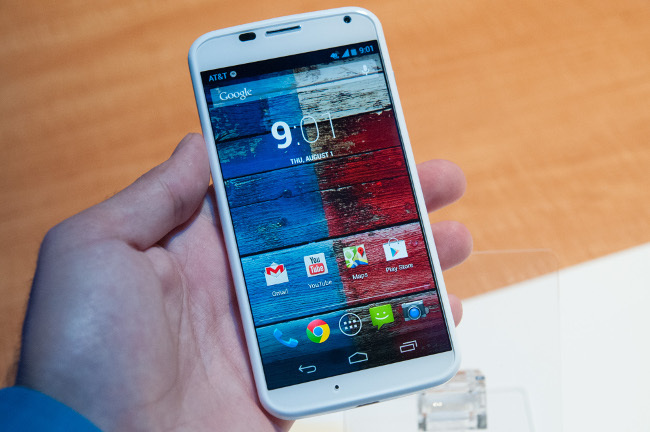 Moto X, which represents the best of Motorola, will be coming to Singapore in May. Moto X has departed from the standard flat design and now boasts a curved back to better fit your hand. Relying heavily on Google Now, Moto X wants to push interactivity by focusing on voice commands instead of touch. It also boosts a 10-megapixel camera which is activated by wrist gestures. A shot can also be taken by a simple touch on any part of the screen. Available in black and white in Singapore for SGD $568, we are looking forward to getting our hands on this phone to see what else it can do. Leica is like the Ferrari of cameras. Beautifully crafted, expensive to own, and performs perfectly. 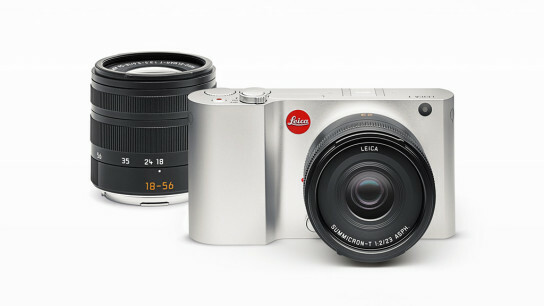 Leica announced, for the first time, a mirrorless camera in a beautifully crafted aluminium body. While mirrorless cameras have the advantages akin of DSLRs, such as interchangeable lens and large sensors, it is surprising to see Leica going for it. Nevertheless, the new camera will have all the usual bells and whistles like a 16.5MP APS-C sensor and full HD recording capability. Leica went for the minimalistic design with almost no dials and buttons on the body. Rather, it uses a 3.7” TFT LCD touchscreen on the rear for control. With the price in the lower SGD 2000s, we have to wait and see how the customers respond to this camera.